Woo Hoo! 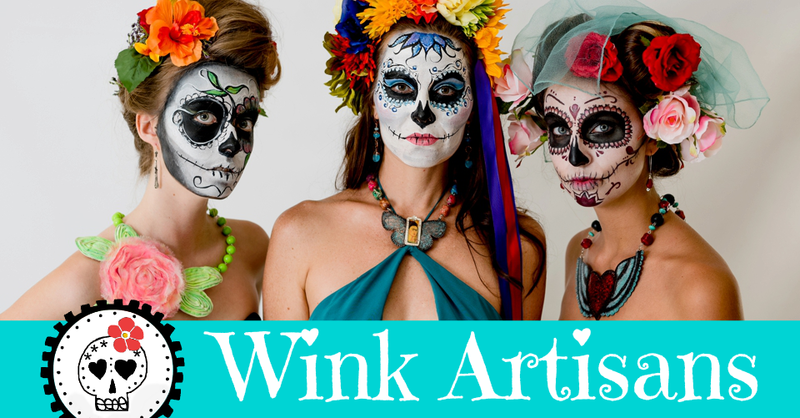 Here's the first Wink Artisans Tutorial... I'm so excited about this! 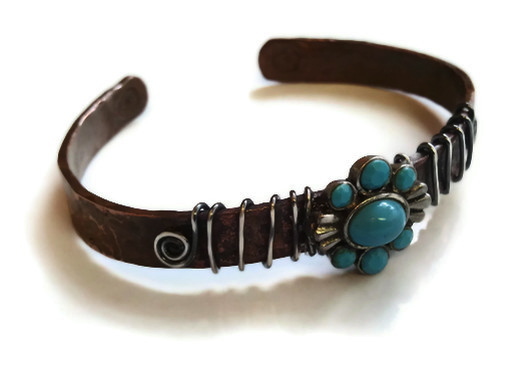 For this tutorial, I'm reusing a broken earring and a copper bracelet found at a yard sale. I've paired the two items along with sterling silver wire to give them life one more time. Want to see how I did it? Check out the tutorial video below. Here's what you'll need if you decide to make it yourself. Have fun!